Pocket Springs are pre-compressed, individually encased coils. 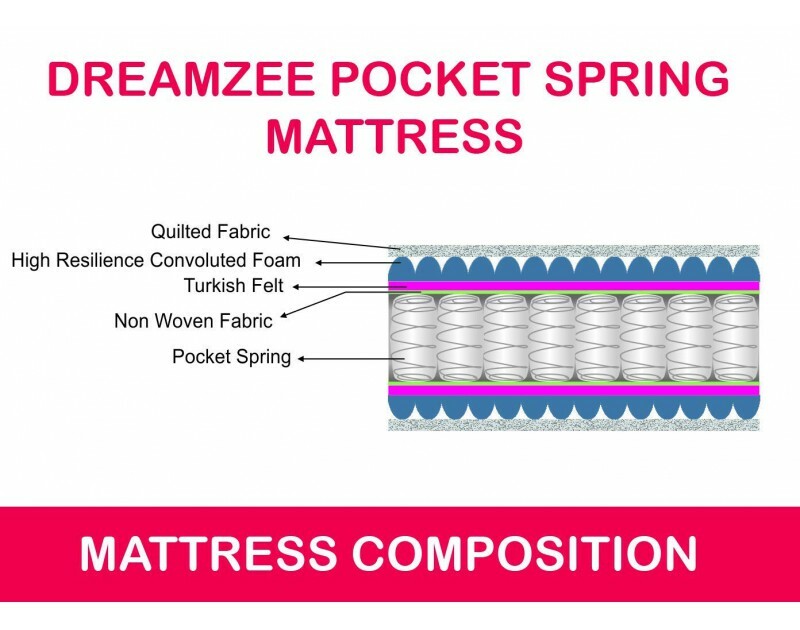 Individual encasement enables each spring to adjust independently of the others to perfectly support your body in any sleeping position. 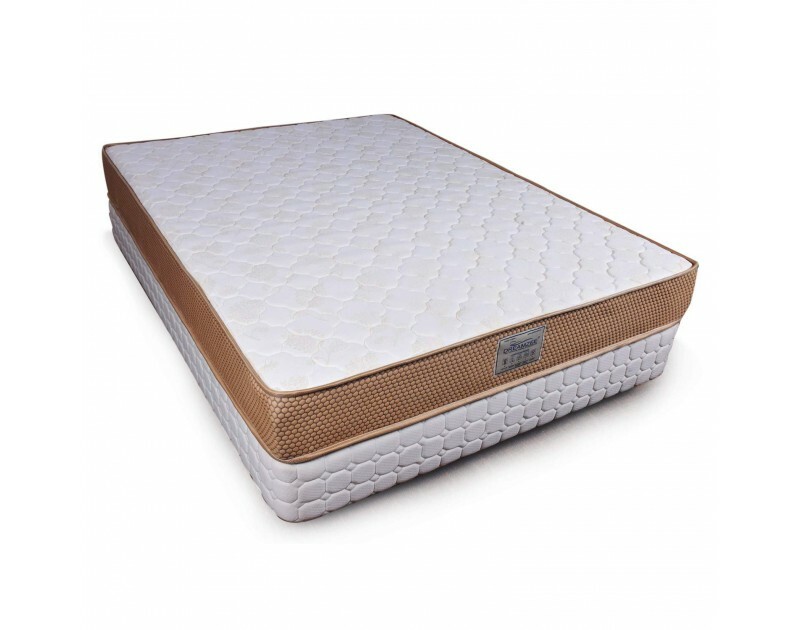 This provides more points of support and a bed that is more responsive than any other spring mattress. 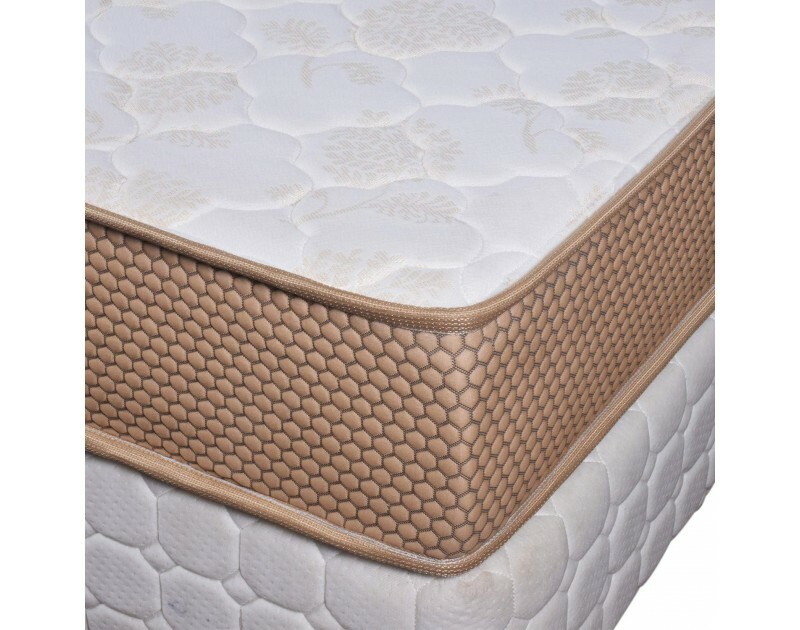 More coils mean more "active" points in the mattress, providing better response and support for your body. That independent response provides a more natural spinal alignment and more even pressure distribution. A collateral benefit is that there is also greater reduced partner disturbance. You get support in the right places with the help of individually wrapped pocket springs that work independently and closely follow your body. A generous layer of soft fillings adds support and comfort. 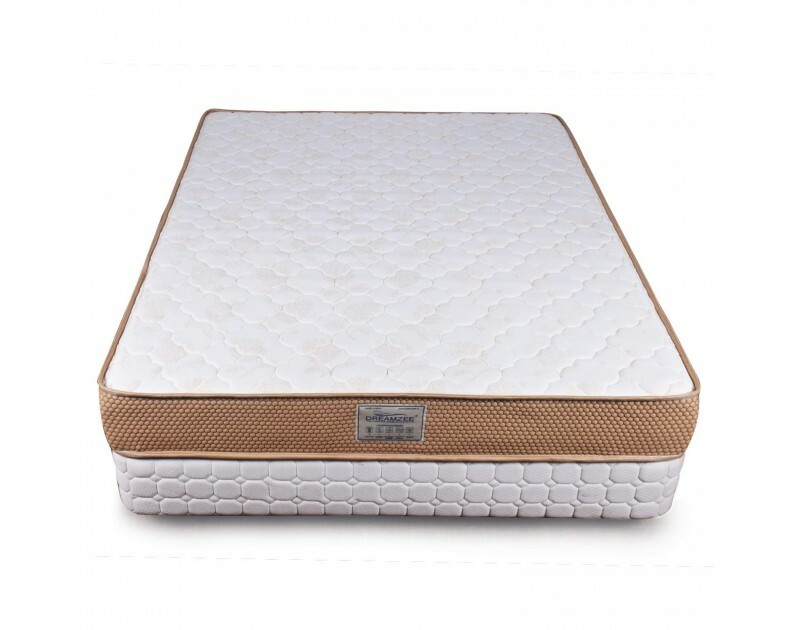 Stretch fabric on topside of the mattress moves with you to maximize comfort. Allows the regulation of moisture as well as air circulation to avoid heat build-up. Cushioning - High Resilience Convoluted Foam for bouncy feel and extra cushioning. 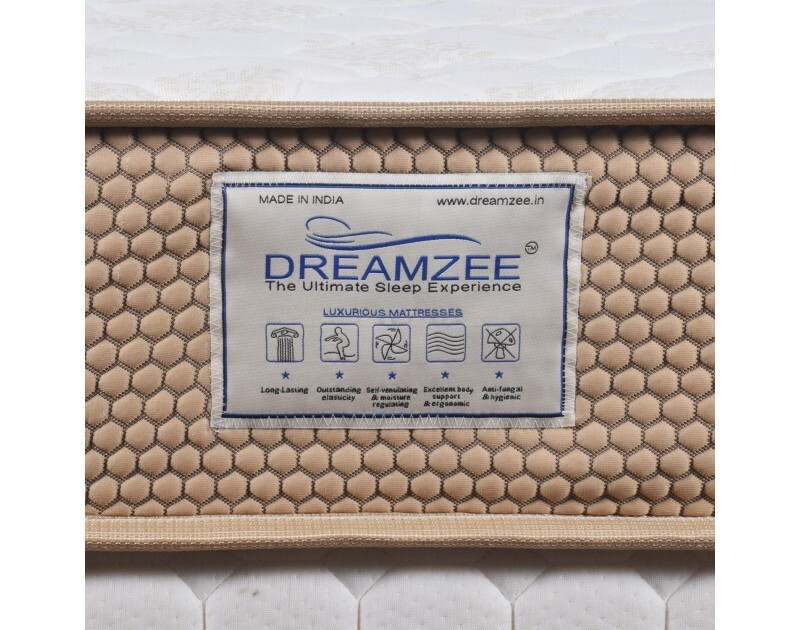 Foam Border Encasement used for proper support making the mattress intact in its original position. 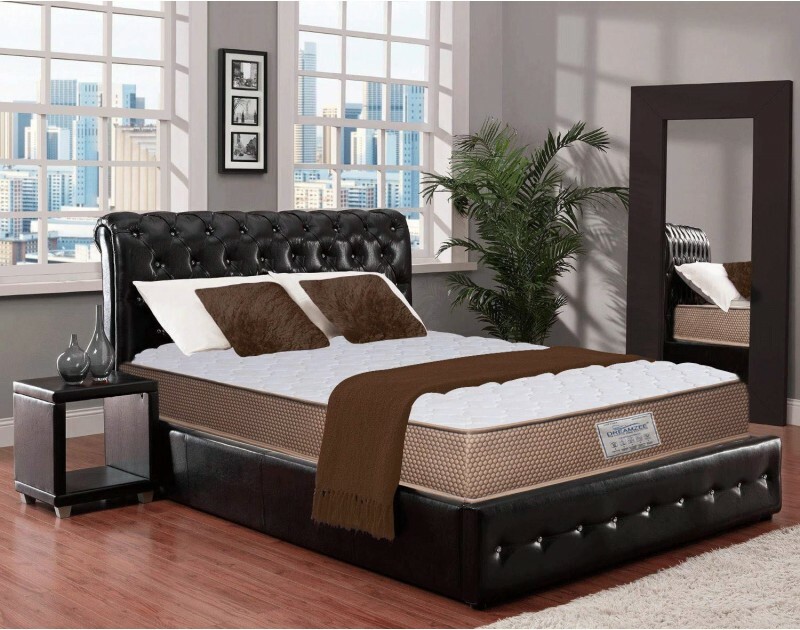 Turkish felt and Non- woven fabric increases durability of the mattress making it Long lasting .